Bike Pic March 18, ice cream smiles Friday! 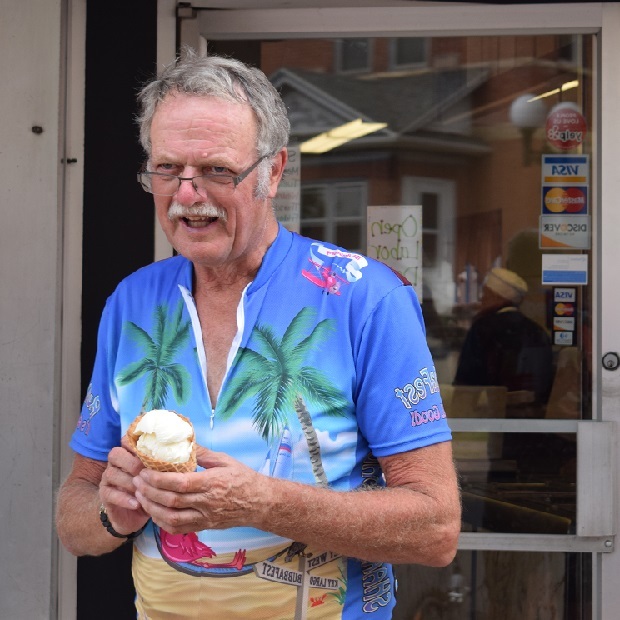 Here John Escritt, on his bike, makes a stop on a Hiawatha Bicycle Club (HBC) ride for one of his favorite afternoon treats, ice cream. 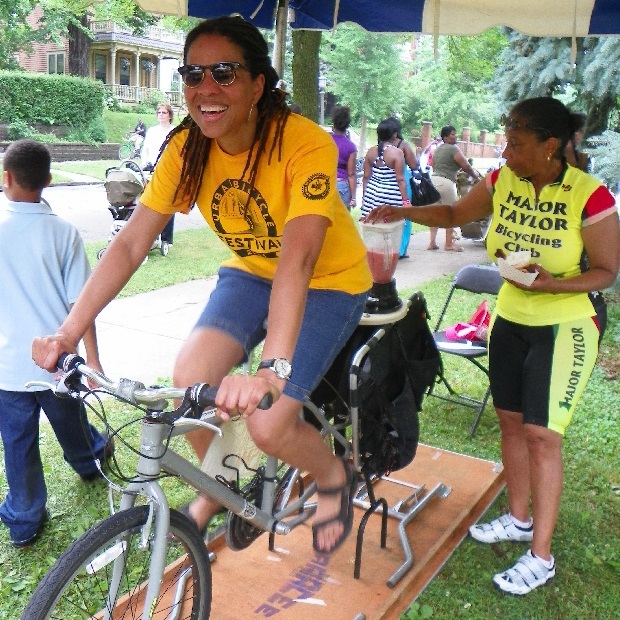 See more places to ride and enjoy ice cream in the new Minnesota Bike/Hike Guide. This entry was posted in News and tagged #FindYourNextAdventure, Hiawatha Bicycling club, ice cream bicyclists photo, Ice cream smiles, MN Bike/Hike Guide, Twin city bike club on March 18, 2016 by Russ Lowthian.